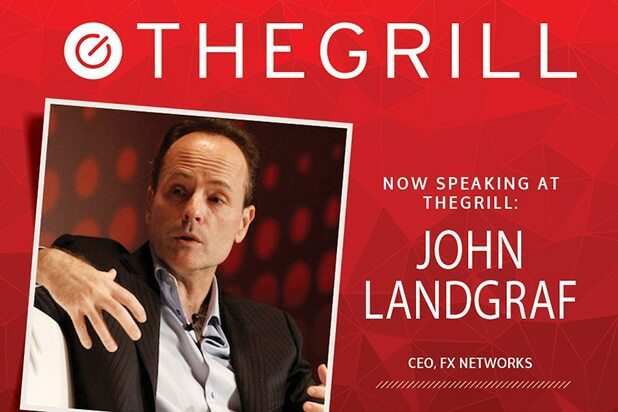 FX Networks CEO John Landgraf is set to speak on the TV leaders panel at TheGrill, which kicks off on Monday at The Montage Beverly Hills. Other leading figures in finance and entertainment law will be speaking, as well. Andrew Siegel, EVP, Advance Publications Inc.
TheGrill is the leading, annual conversation about the convergence between Entertainment, Media and Technology, bringing newsmakers together to debate the challenges and opportunities of the digital age. 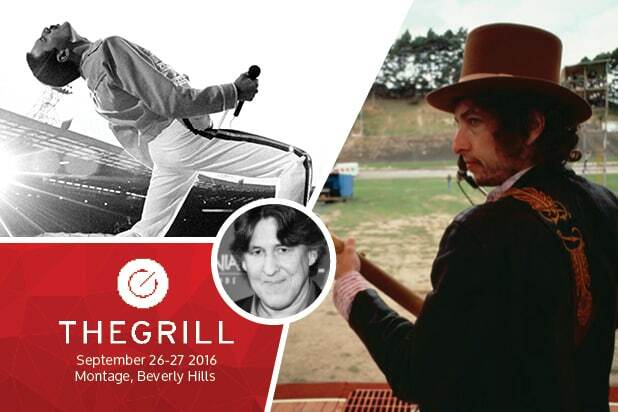 This year features a special presentation of rock photography moderated by Oscar-winning filmmaker Cameron Crowe. Additional speakers this year include Irving Azoff, Michael Lynton, Sarah Barnett, Greg Foster, Chris DeWolfe, David Nevins, Luke Xiang, Will Palmer, Phil Keslin, Nina Shaw, Derek Smith, Adam Fogelson, Brian Weinstein and many more. Check out the 2016 conference schedule here.